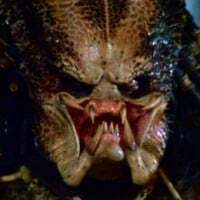 I'm just happy that I'm accepted into this community by others who love Predator just like me, and that one way or another, we all have a home to interact with each other. Blob_147 earned the 25 Likes badge. Blob_147 earned the 5 LOLs badge. Awesome! You just received 5 LOLs which means you are now part of the Loonies. Congrats on snagging the Looney Nettles Badge! Blob_147 earned the 10 Comments badge. Blob_147, YautjaSicario and Alien_Queen earned the 5 Agrees badge. Looks like you're starting to be admired on here just like Predator admires his trophies. You just received 5 Agrees! Blob_147, Gort_Predator, Prita and JohnTheEmissary earned the 5 Likes badge. Well well well, somebody just got 5 Likes. 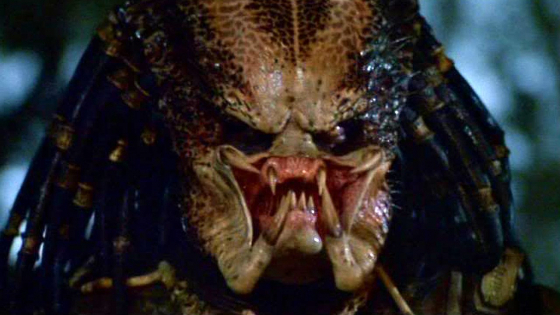 Predator is happy for you. Blob_147 changed their profile picture. Blob_147 and Thtdudesweetlou were promoted to Elite. Wow! Thanks to your dedication you are now an Elite member of the tribe. Go forth and collect more skulls to become a Yautja Leader!